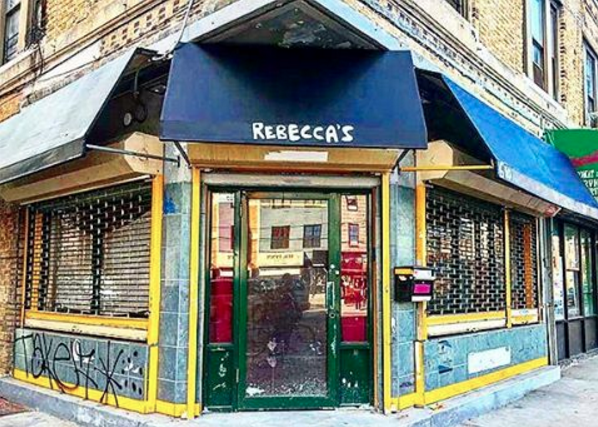 After a few months of ownership issues, Bushwick's beloved watering hole, Rebecca's (610 Bushwick Ave.) is back and ready to host its grand re-opening this Friday, April 7. "It's really exciting to be back after a few months," says the owner and Norbert's Pizza alum Adam Sacks. "The whole original staff and management will be working again and we're going to have a good night and enjoy being back." The re-opening will feature music, DJ performances, free pizza from Rebecca's next-door sibling Norbert's Pizza, and $2 beers all night (Although Adam is certain they will likely even be as cheap as $1.). 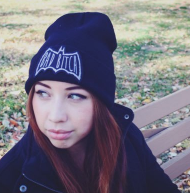 Check out the event's Facebook page here, and don't forget to RSVP! 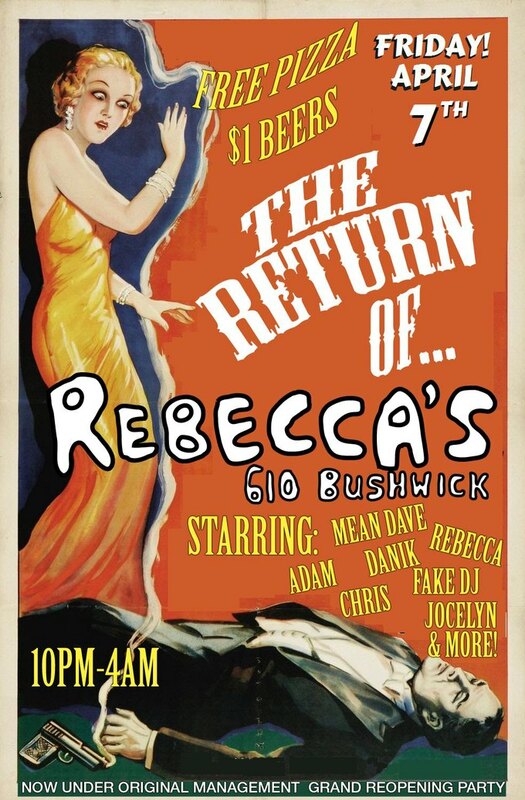 Come celebrate the return of the Rebecca's this Friday at 9 p.m., at 610 Bushwick Ave. We'll see you there!